“Fill-the-Truck” Month … We’re Half Way There! Next Stop to Fill the Truck – Feb. 10 at Price Chopper! 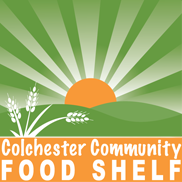 Fill the Truck for the Food Shelf – Feb. 3 at Shaw’s!